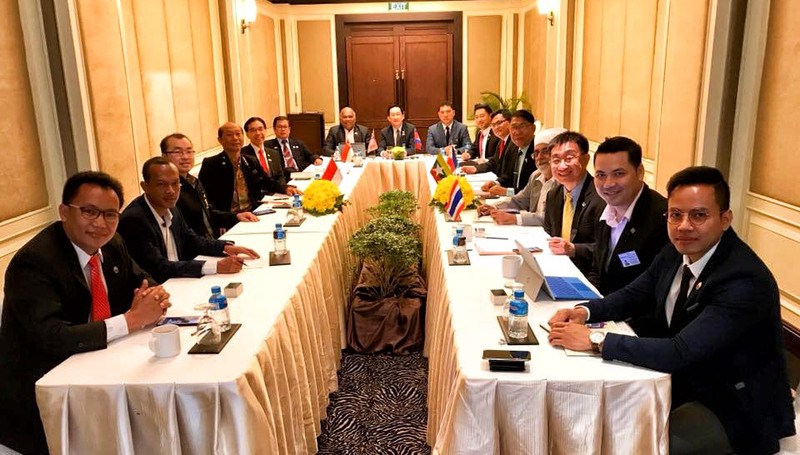 On March 24, 2018, Dr.Sopon Pornchokchai, President, Agency for Real Estate Affairs and President, Thai Appraisal Foundation (TAF) and Mr.Pornthep SriNarula, Vice President, of TAF and a founder and former Vice President of the Thai Real Estate Brokers Association (TREBA) went to Phnom Penh to attend the meeting of the Board of the ASEAN Real Estate Network Alliance hosted by Dr. Kim Heang, President, Cambodian Valuers and Estate Agents Association (CVEA). Our TAF signed the establishment of the ARENA in 2016 with other seven real estate associations in the ASEAN. Out of our 1,215 members, some 40% are real estate brokers. We earn a status of "National Organization" with members nationwide (not association in general). The TAF works closely with the TREBA who represents brokers in Thailand and is also another "National Organization" with members nationwide. The TAF has election every year. 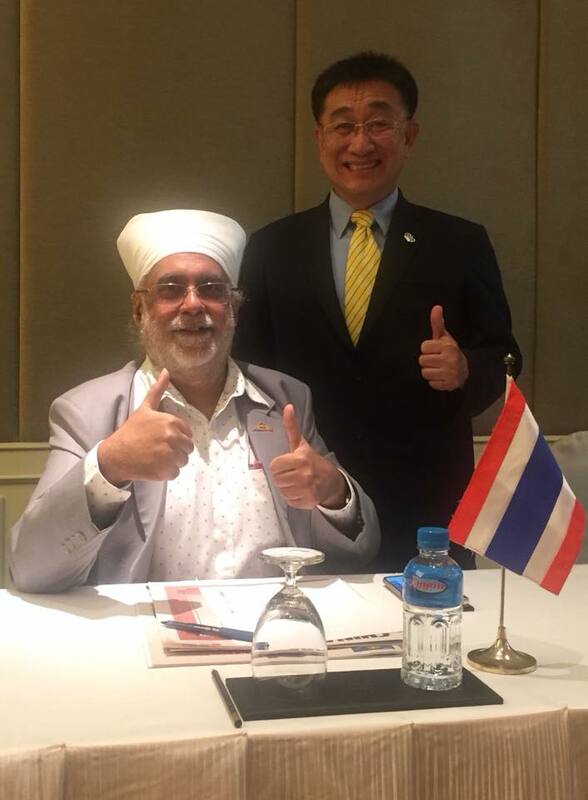 Our TAF Chairman changed from Dr.Sopon who was a founder in 2001 to Mr.Kitti Patpongpibul who was a former Deputy Governor of the Bank of Thailand and currently to the third Chairman who is Prof.Niputh Jitprasonk who was a Dean of the Faculty of Business Adminstration, Thammasat University. Actually, our TAF is the most active real estate organization in Thailand with monthly forum (188 consecutive sessions as of March 2018), a bi-monthly journal and other activities.